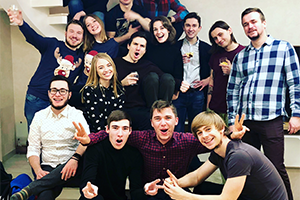 Originally from the Ukraine, Valentin Pivovarov​ has been connecting law and tech to help improve access to justice for the last three years. 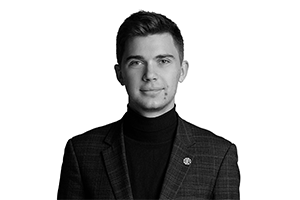 He founded PatentBot with his team in July 2017 and it’s grown rapidly since. After tons of positive feedback from customers, they expanded to the United States in December 2017, and were named “Bot of the Year” by Product Hunt.